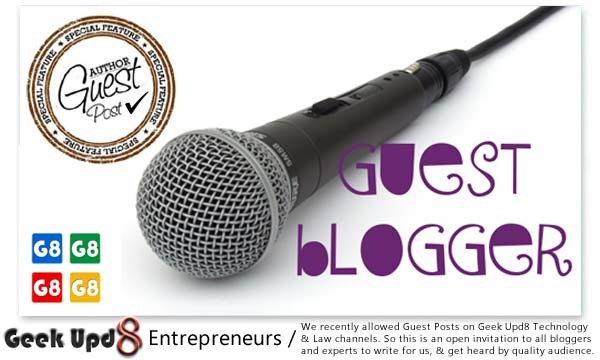 Guest Posts were recently allowed on Geek Upd8, as a measure to let the experienced readers community of G8 Network Blogs express themselves in a more splendid way. We have been online since long, and this journey have been amazing so far in terms of traffic and revenue growth. But still with the passage of time and growing reader base, sometimes it becomes hard to reply and communicate with all readers and to cover all the topics. 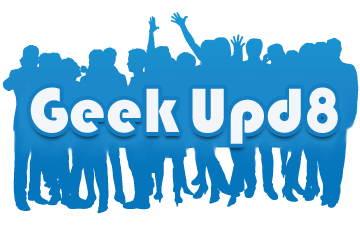 We were not officially accepting guest posts so far, and thus today, we invite all of our loyal readers open heatedly to this platform, who have the writing skills and who wish to be heard by real people, to come and submit your articles to Geek Upd8. 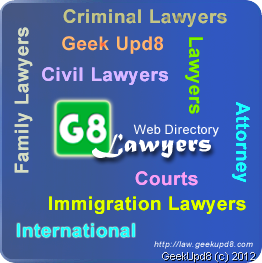 G8 Lawyers is a web based lawyers directory listing attorneys from across the globe. This project was initiated by the founder of Geek Upd8, Puneet Batish Advocate in 2012. 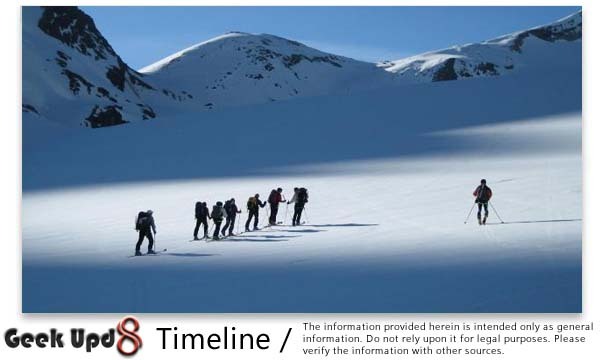 In todays era, the web presence is something which just can't be ignored. If you are not available online that means you are missing a chance to be found by thousands. It has been found by studies that personal names are searched more than million times on Google each day which not only includes the celebrity names but names of you and me. Keeping in view many brands have launched paid services that aim to help you make your web presence, and as i said paid, so they do charge for this. 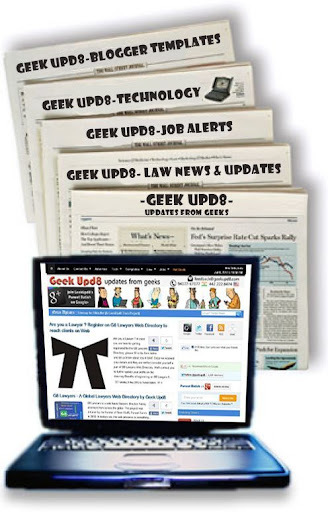 Here comes the role of Geek Upd8. Many times people are not interested to pay, well no worries till we are free. So now as you know what web presence could get you, go ahead in case you really are serious about all this stuff.